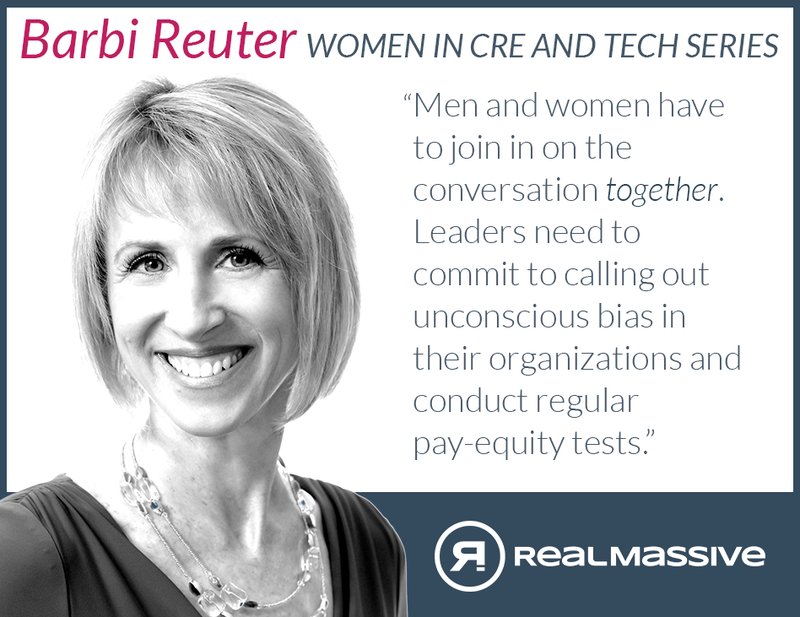 Welcome to Part II of Women in CRE and Tech, where we spotlight commercial real estate professionals who are blazing trails for female leaders. 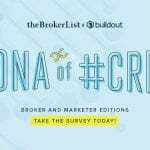 My personal goal for the series was to connect with inspirational individuals and unearth growth opportunities for women in predominantly-male industries such as CRE and tech. For this “chapter,” I was honored to chat with Barbi Reuter who was recently named President of Tucson’s Cushman & Wakefield | PICOR office. A longtime friend of the firm and fearless leader in our industry, Barbi was a key contributor to RealMassive’s 2016 “The New #CREcosystem” predictions report. Enjoy her answers below and feel free to share with your social networks to accelerate female leadership initiatives. 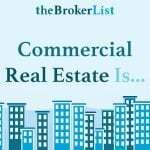 What first attracted you to commercial real estate? A healthy fear of poverty from growing up without anything to spare. Putting myself through college, my first exposure to the business was typing leases on Saturdays for Mike Hammond, Tucson’s superstar broker, and his assistant. I admired their work ethic, integrity, and results. Seeing him hold up a commission check that was double my single mom’s annual salary was pretty unforgettable. Mike founded our firm shortly thereafter, and he mentored me and gave me my start in the business. 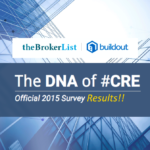 How has the CRE industry changed during the course of your career? Certain elements don’t change – it’s a relationship business where discipline, market knowledge, and good judgment are rewarded. Over time the obvious change has been in technology and productivity, which also escalates clients’ demands for response and action. When I started, firms could compete by providing a high level of service with basic resources. The bar has been raised. Now globalization and complexity mean local expertise needs to be coupled with access to a broad platform of service lines. Clients demand value, and rightfully so. 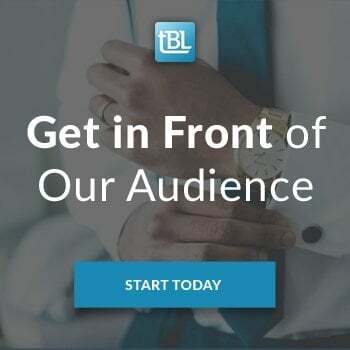 Did you begin your tenure with Cushman & Wakefield | PICOR with your sights set on becoming President? That question makes me chuckle, and really, no, although I’ve tended toward leadership roles all my life. 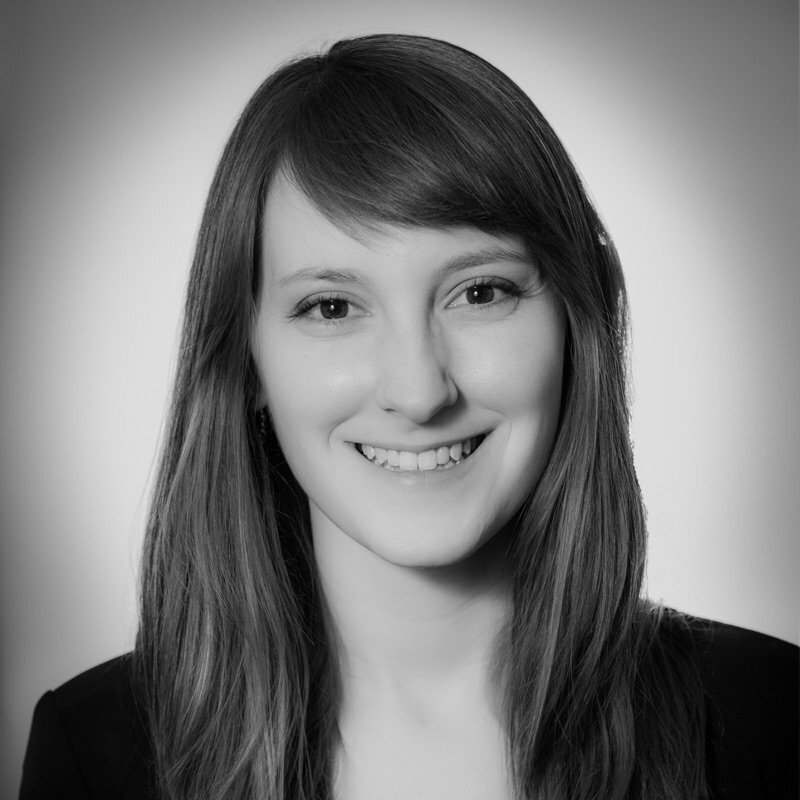 At age 26, I earned company equity and a seat at the table at C&W | PICOR in a very entrepreneurial environment. I spent several years building and leading a division with a great deal of autonomy. Those were tremendous times, when I could open doors and help develop others as had been done for me when we started. At some point, leading the firm became the natural path, but the road had speed bumps, as they often do. 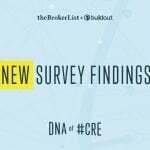 What career advice would you give to women in CRE? Find mentors and sponsors. Take risks, and don’t be afraid to fail. Women tend to strive for perfection, and it holds us back. Develop your financial acumen – it impacts earning power and opportunities. Treat other women the way you want to be treated. Bring your authentic self. Be a giver. It comes back. Back in March you published a LinkedIn story called “Take the Pledge for Parity on International Women’s Day.” What did participating in this pledge mean to you? Parity comes in many forms: compensation, opportunity, treatment to name a few. It has become apparent that firms and funds with diverse boards enjoy higher returns. So beyond the common sense equality message, it makes good business sense. It’s disheartening to review progress on pay equity, for example, over decades and to see little change. Men and women have to join in on the conversation together. Leaders need to commit to calling out unconscious bias in their organizations and conduct regular pay-equity tests. Can you share your experience with the CREW Network and how to get involved? 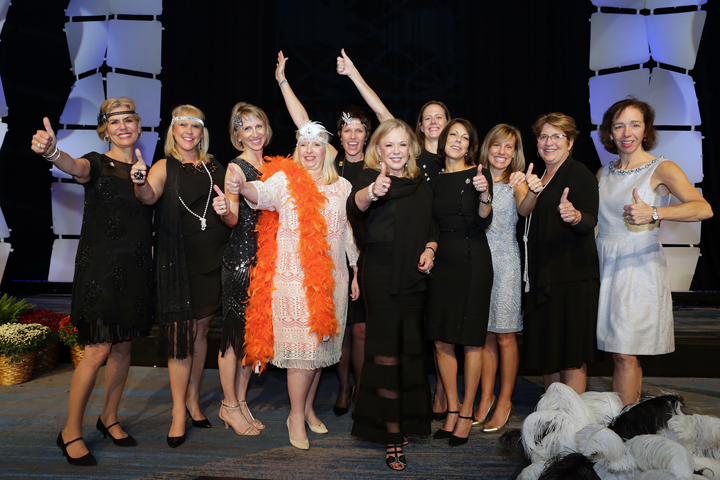 CREW Network is a 10,000+ member organization existing to influence the success of the CRE industry by advancing the achievements of women. 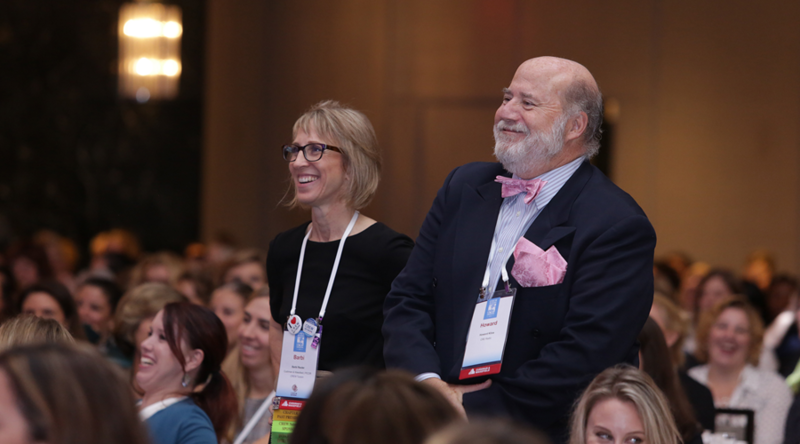 Men and women can join chapters or as at large members throughout North America and now the UK. Visit www.crewnetwork.org for membership information. 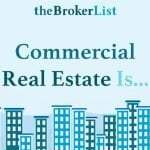 We’re very focused on driving business between members and recruiting the most esteemed professionals across all CRE disciplines. I became a member when we chartered our chapter in Tucson, moved through the local leadership ranks, and joined the CREW Network board in 2015, just ending a two-year term. It was a tremendous opportunity to both contribute to the industry and grow my own skill set. I’ve made life long business connections and friends. What other resources do you recommend for women aspiring to take on leadership roles? Follow your passion. 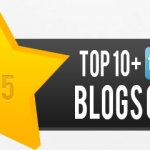 Read, learn, never turn down a speaking engagement, step up for stretch assignments. Volunteer on local boards and get active in industry organizations like BOMA, CREW, CCIM, ICSC, NAIOP, and ULI. When you’re seen as capable in a volunteer capacity, it’s assumed you’re good at what you do professionally. I admire people who are passionate risk-takers with integrity. I admire leaders who model the way with humor, compassion, and respect for the whole person. 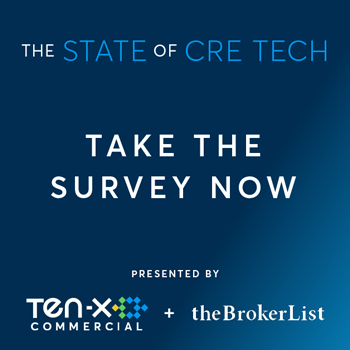 Any major predictions for CRE in 2017? Job growth fuels our industry. In southern Arizona, it’s going to be a great year! 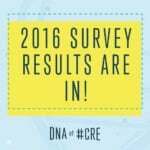 Are you a member of the CRE industry who wants to help move real estate forward in 2017? I would love to hear from you and discuss how we can work together to turn vision into reality. Let’s connect! Appreciate your sharing this, Linda!